SKU: 110.0483. 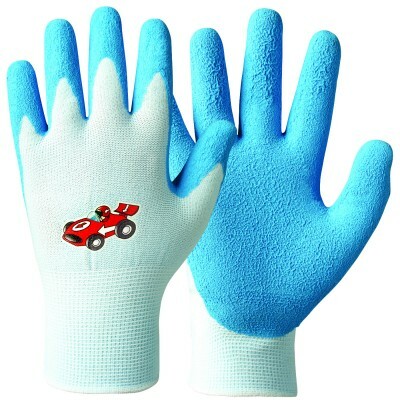 Categories: All Products, Knitted/Cotton Gloves. 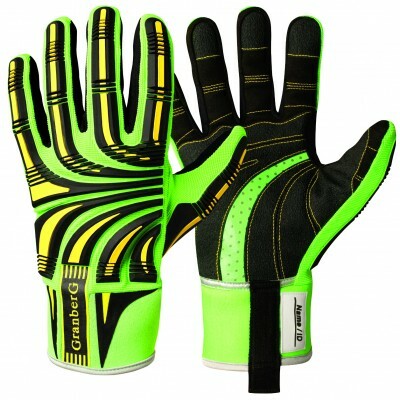 Tag: Cotton Gloves with Lycra. 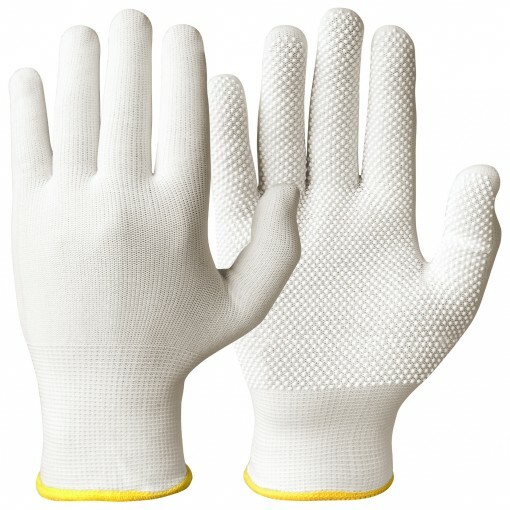 Cotton Gloves with Lycra® With microdots and Lycra®. White colour. Small latex dots provide extra good grip. 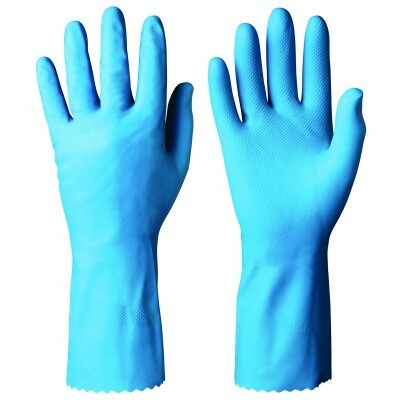 For packaging, packing, sorting and assembly.